Blog traffic may be trickling in 1 visitor at a time. Your blogging income may expand at a snail’s pace. Goodness knows I was utterly disgusted with my blogging career. Until I got serious about blog commenting. You might know about blog commenting benefits. Definitely! 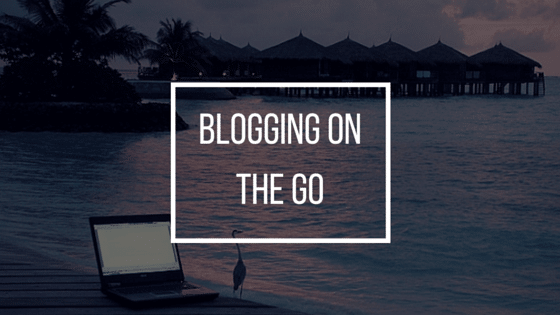 blog commenting is an underutilized but stupid powerful blog marketing, friendship-building, traffic-driving and income-boosting blogging tactic but you need to do it right to make a memorable impact on your fellow bloggers. Follow these 6 tips to make your blog comments stand out from the crowd. The Corleones repeatedly stressed the phrase “It’s business, not personal,” meaning that all the power moves they made were about growing the business, not some personal grudge. Reverse that statement if you want to become a successful blog commentor. Make it personal, not about business. Personalize all blog comments. Address your fellow blogger by their first name to stand out in their eyes. Generic is weak. Personalized comments exude charm and power. Add personal experiences to your comment. I may add a story or two related to the blog topic at hand. This customizing approach makes you hyper memorable. Comment on the same blogs regularly. Avoid trying to be all over the place. Make an impact in a few strategic places in your niche. The goal is not to be everywhere but to be seen and remembered in spots where your ideal readers hang out. I only comment on 10 to 20 blogs but I pop up in these same spots regularly. This helps me grow on readers. I become a familiar blogging face. You like familiar. So do I. Familiar blog commentors attract more clicks. More clicks means more blog traffic. All because you shared helpful comments on relevant blogs persistently. Commit to commenting on a handful of the same blogs over a 3 to 6 month period. Comment at least once a week. 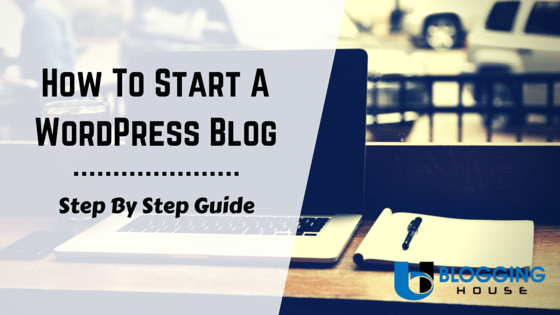 Become a familiar, helpful commodity to the blogging community. I pick one point made in the post and drill it down through a series of points, diving heavily into various details on the topic. 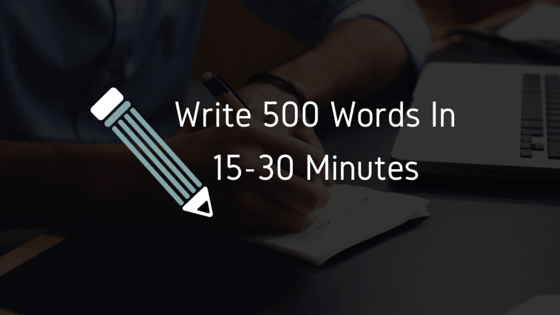 Add as many details as possible by crafting a 5 to 10 to even 15 paragraph comment. No real limit exists. 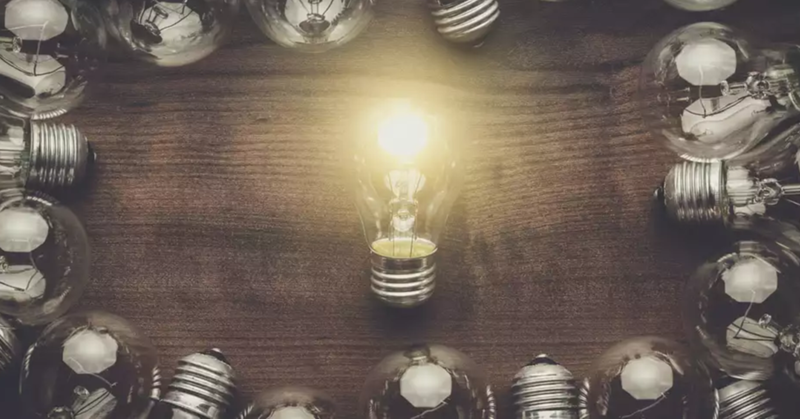 Worry not about writing too long of a comment because if you’re adding valuable insights both your fellow bloggers and their readers will appreciate the comment. Go all out every time you comment. Make a serious impact and stand out like a sore thumb by helping individuals with your knowledge. Make blog commenting all about these F words. I love commenting. I see commenting as fun. 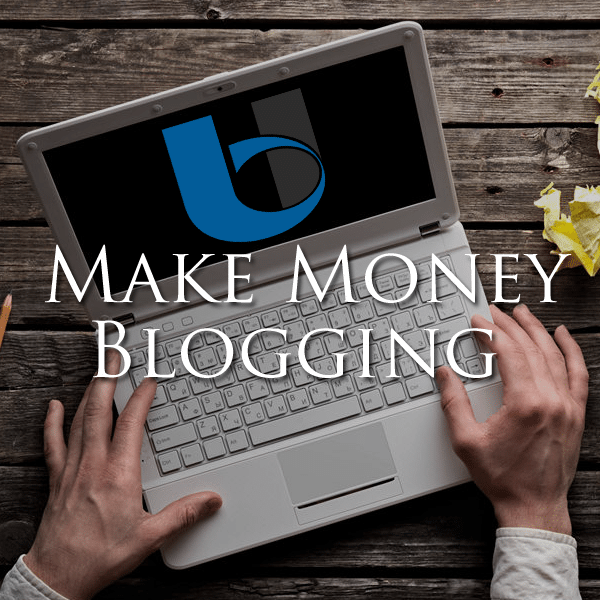 I love nabbing traffic and landing clients and earning income through eBook and product sales through folks who found me via my blog comments on top blogs but I am mainly about commenting to make friends and to have fun. Bond with fellow bloggers through comments. Build your friend network by adding value to your friend’s posts. Comments are content, ya know? Comment fields are palettes where you show off your creativity. I treat blog comments more like mini guest posts and less like a place where I share a brief thought. This is how to make your comments stand out from the crowd. Focus your energies on enjoying the process of making friends through the comments field. You will attract more blog traffic than you could ever dream of by following this pure, loving intent. Learn from blog commenting legends. Mimic these dynamos. Feast on their insights. See how it’s done by following shining examples. All you need to do is read blog posts from top blogs in your niche. Scour the comments section with a fine toothed comb. Peep commentors who write 4 or 5 or 10 paragraph masterpieces on a regular basis. Emulate these individuals. The best blog commentors inspire you to follow their lead. If you feel like getting lazy with a one-liner, comment drive-by, seeing these folks in action goads you to make a seismic impact with your blog comments. If you are frustrated with your blog commenting campaign, I have been in your spot. I felt blog commenting was a total waste of my time many years ago. I foolishly bailed on this blog marketing strategy. What a dingbat. When I finally fully committed to blog commenting over the long haul I saw sugary sweet returns but only after I persisted like the dickens through thick and thin. Keep at it guys. Don’t give up on blog commenting. Give it time. Each intelligent, heartfelt blog comment makes ripples felt throughout the cyber world. Are you blog commenting with these tips in mind? What tips can you add to this list? Ryan Biddulph is a blogger, author and world traveler who's been featured on Richard Branson's Virgin Blog, Forbes, Fox News, Entrepreneur, John Chows Dot Com and Neil Patel Dot Com. He has written and self-published 126 bite-sized eBooks on Amazon. Ryan can help you retire to a life of island hopping through smart blogging at Blogging From Paradise. Very Useful post.. thanks 4 sharing.. Thanks for sharing good blog post about blog commenting tips, I tried all those steps and its working …. Kindly update any of new blog commenting sites if you have any new collections. I always look your website for new update. Go ahead…. Blogging House Copyright © 2019. All rights reserved.